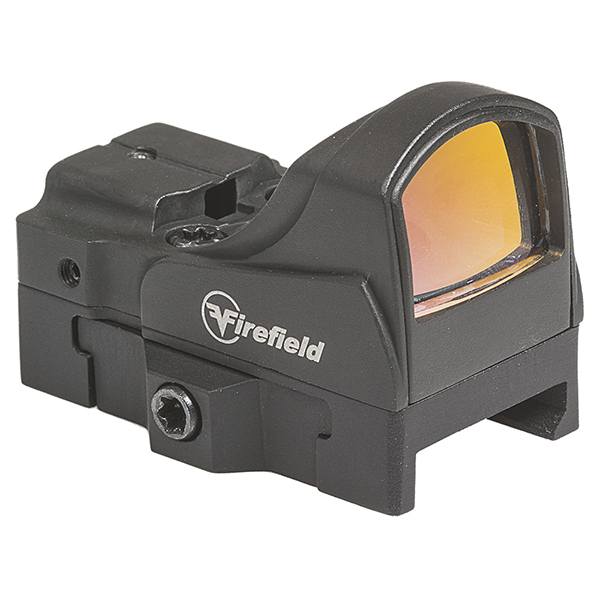 Built legion-strong and combat-ready, the Firefield Impact Mini Reflex Sight packs big red-dot performance into a small, ruggedly reliable optic complete with an illuminated 5-MOA red-dot reticle featuring 5 brightness settings. 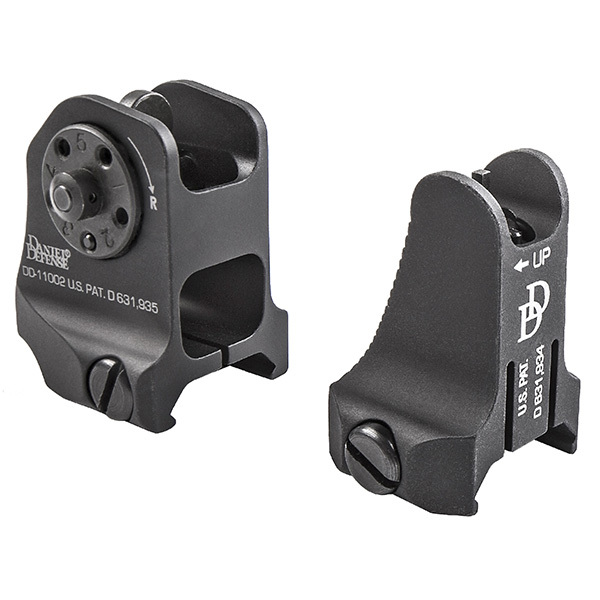 Perfect for ultra-fast target acquisition in close quarters, this mission-driven shockproof sight boasts advanced scratch-resistant, anti-reflective AR-red coated glass, infinite eye relief with 50-yd parallax setting and a crystal clear field of view. 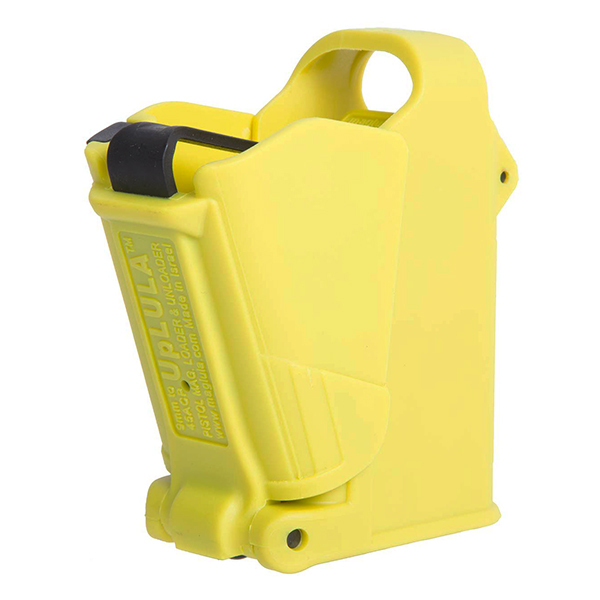 IP55 weatherproof protection and a 6061-T6 aircraft-grade aluminum housing keep your sight protected, even in harsh environments. 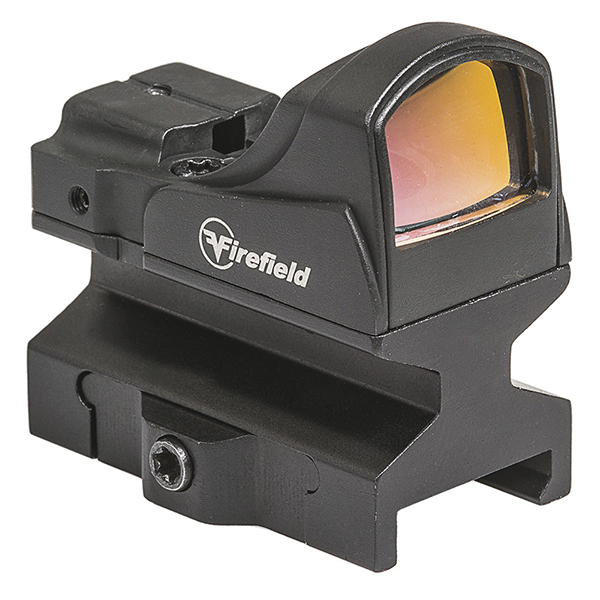 The Firefield Impact Mini Reflex Sight mounts easily on a Weaver and picatinny rails and runs up to 40 hrs. 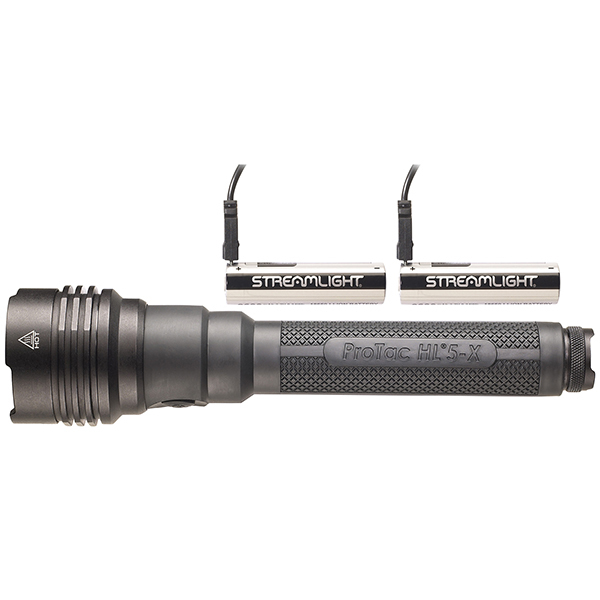 on a CR1632 battery. 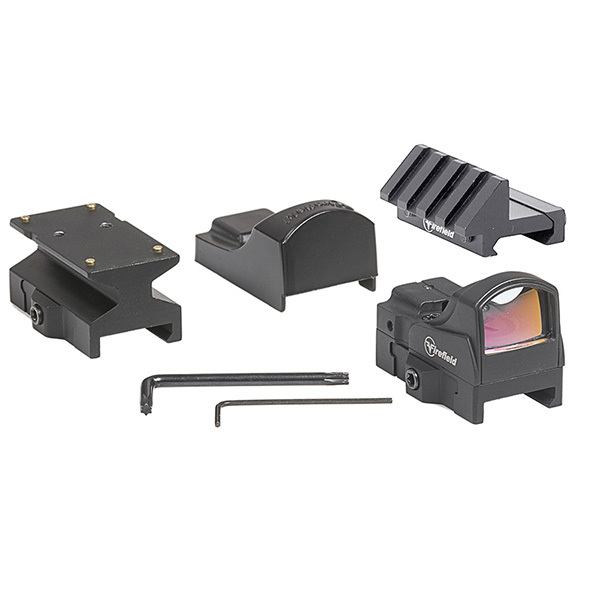 This reflex sight kit includes low profile and co-witness mounts, a cover, CR1632 battery and adjustment tools.